SafeHouse utilizes sophisticated software which will back up your data and place it on our secure storage devices. Your data is encrypted, secure off-site and easily restored. 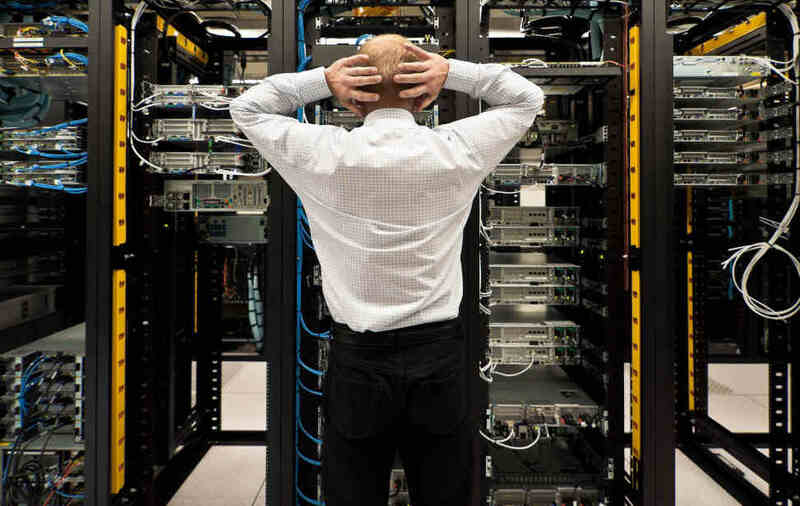 Avoid the frustration over lost data. 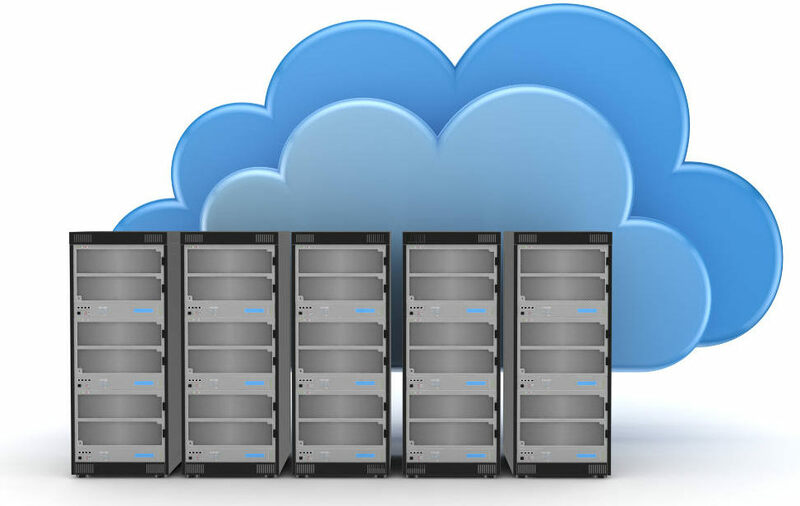 Why are Remote Backups Important? 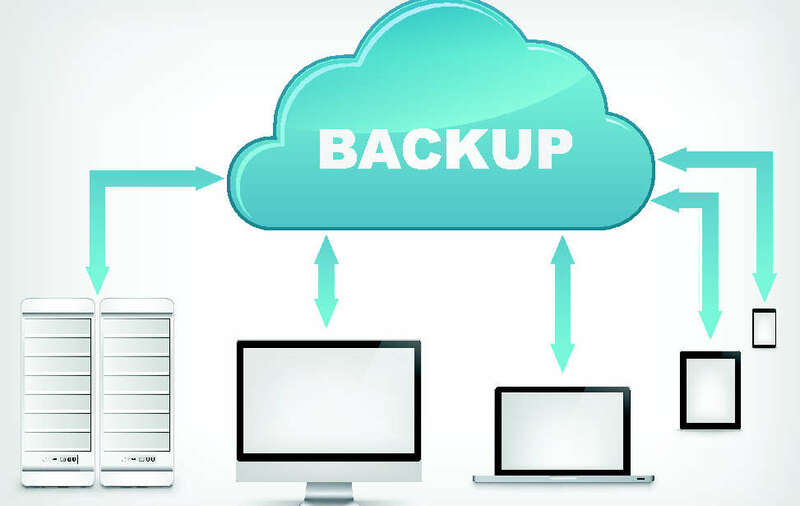 Managed remote backup gives a business owner focus on improving customer satisfaction and getting more clients, instead of worrying about whether the backups are working.